I saw a tweet mentioning Black Owned Restaurant Month and naturally, the foodie in me googled it to get the deets. I was blessed with an entire list curated by I Don't Do Clubs. I started looking through my planner trying to find a day and time to head into the city then I saw a New Jersey section of the list. #bless We're not normally included in the good stuff so I was really excited about this. Not only was it a participating restaurant in Jersey but also one I love AND in the same town of my university. SOLD. I sent messages to the group chat knowing Deltas is on all of my friends' "to try" list.Syncing schedules seemed difficult so I was really considering just going alone. Someway, somehow, the cards aligned and my brother called me a couple hours before our dinner plans telling me he was craving soul food. Since I'd tried this place before, I felt like the featured menu didn't really do them justice. Nothing on the special menu popped out to me so I opted for the classic menu. 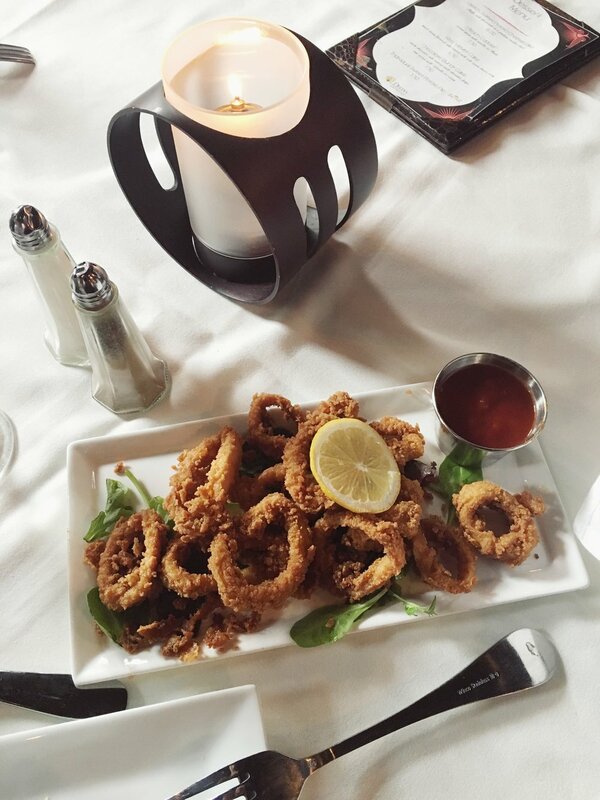 The cajun calamari tasted fresh, not like the frozen stuff some places have. I could've used a little more spice, though. 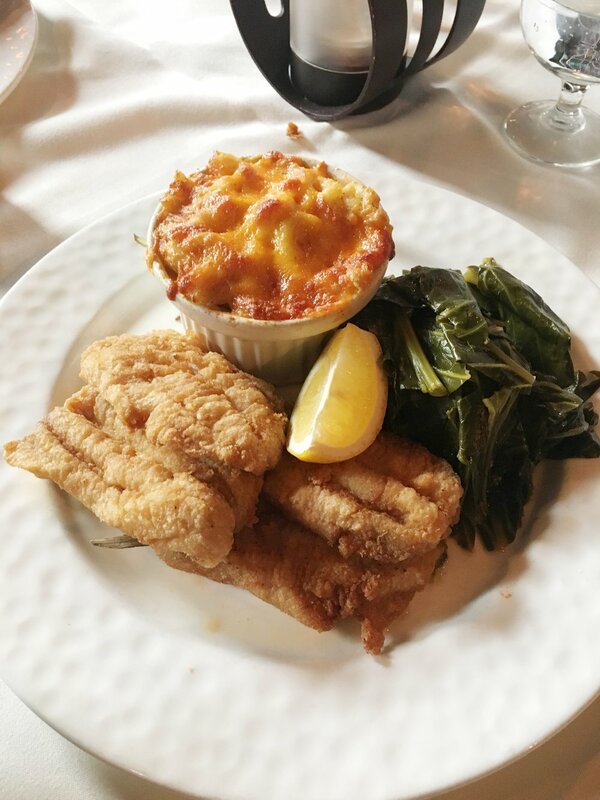 Fried Whiting, mac & cheese, collard greens. The mac and cheese was so irresistible I didn't bother reheating my leftovers. 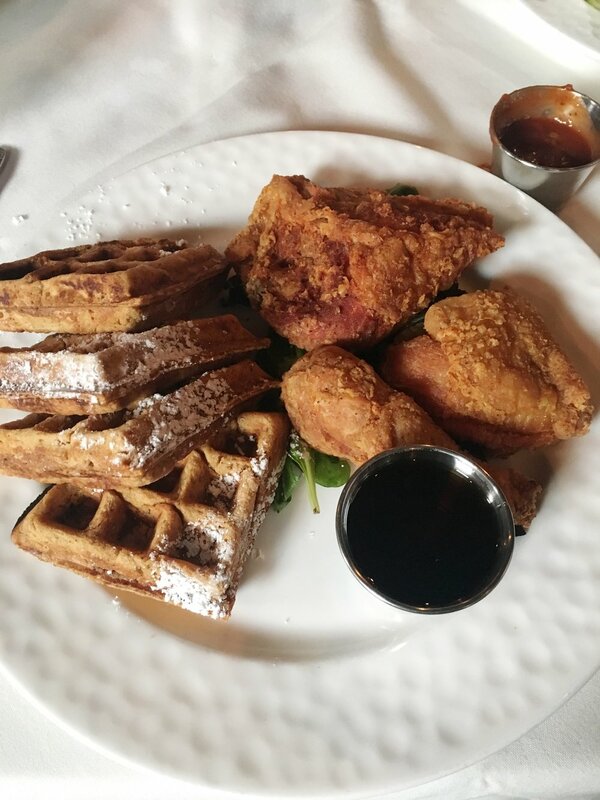 Sweet Potato waffles (amazing) & fried chicken. We got hush puppies too but no pics of them. We were way too stuffed for dessert but the peach cobbler was calling my name...next time. 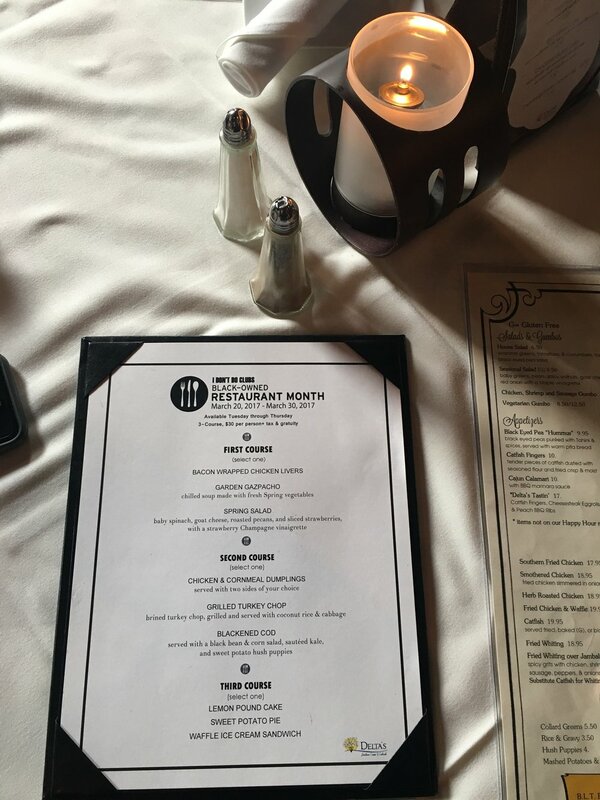 Overall, my first Black Owned Restaurant Week was a success. I'd love to venture to a new restaurant next but having a convenient location in my backyard really worked out.